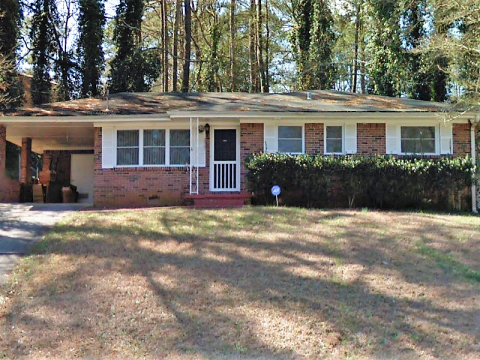 3701 Glen Mora Dr Decatur, GA 30032 - B&M Property Solutions, LLC. 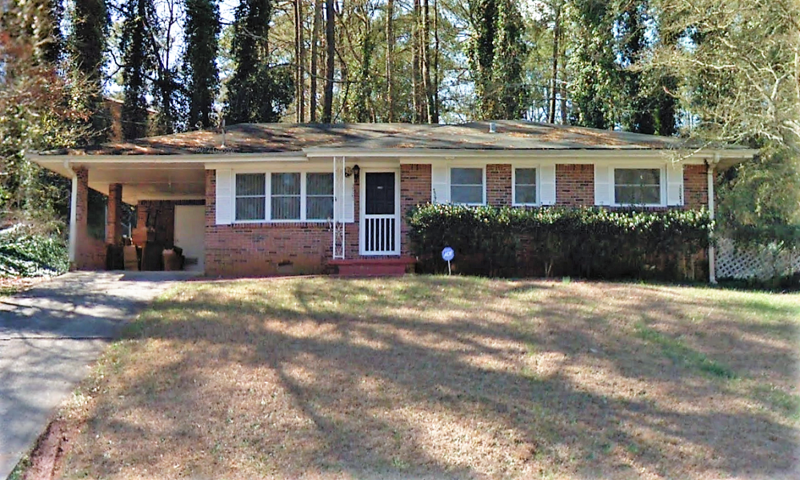 The contract for this three (3) bedroom, one-and-a-half (1.5) bathroom property at 3701 Glen Mora Dr Decatur, GA 30032 offers fantastic return opportunities for landlords and fix and flip investors! Landlord investors can expect rents of $1,100 or more generating substantial positive cash flow. At this rental rate, landlords would earn cash-on-cash returns in excess of 10%! 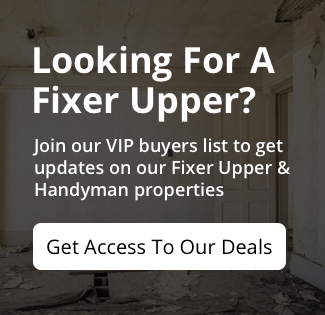 Repairs Needed: Roof, HVAC, electrical and plumbing are all either NEW or replaced in recent years. Some general updating is needed, as well as converting the half-bathroom into a full bath. RSVP for our one and only inspection on Tuesday, October 2nd at 2 PM ET.